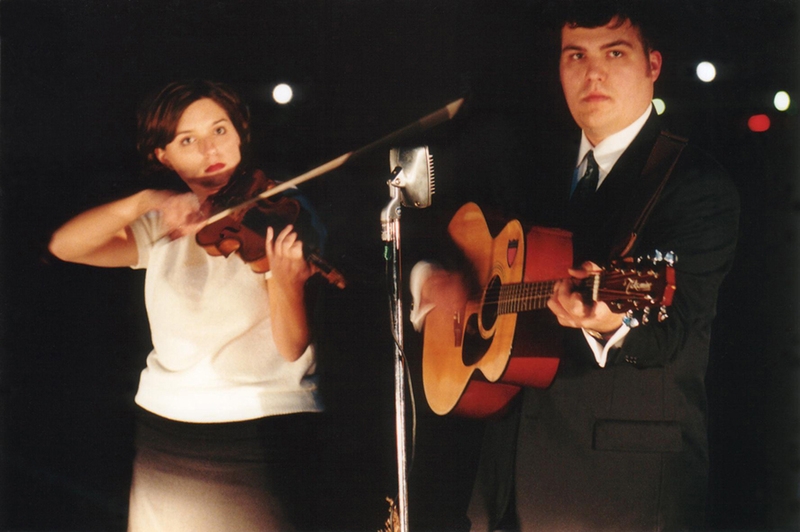 Tone and Niche celebrate their tenth year with a special performance at the Berkley Front this Saturday, May 25!. Special guest Ian Lee Lamb will open the show. 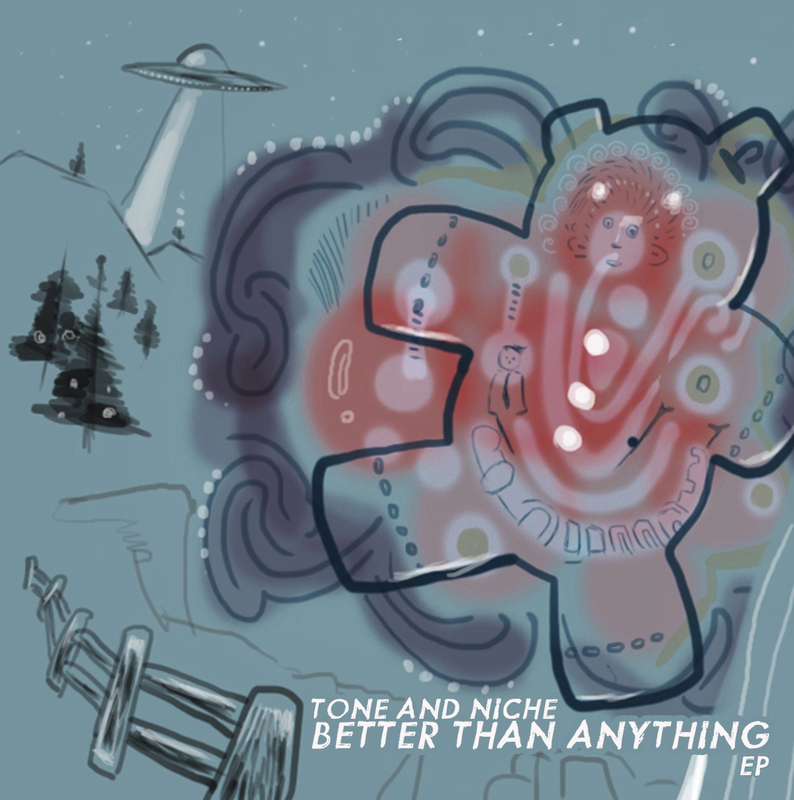 Limited copies of Tone and Niche’s new EP, Better Than Anything, will be available. More info on the Live page. Read the Press Release. ← Tone and Niche Turns 10!